Fantastic musician. Plays BlueGrass and sings her heart out. 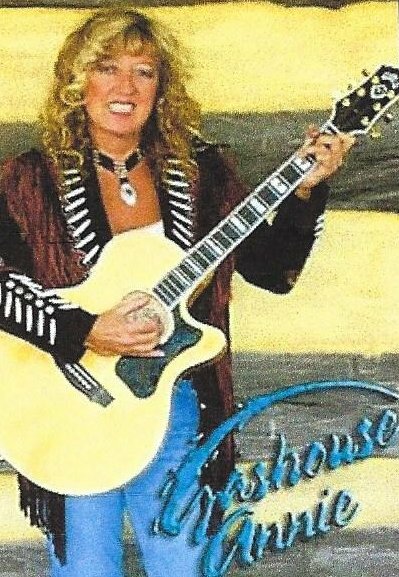 She has opened for many top artists over the last 20 years, including Willie Nelson, Barbara Mandrell, Tobny Keith, Kenny Chesney, Brooks & Dunn, and Aaron Tippin. You can hear her sing several tunes on her web site. She and her band will be performing here in Bolivar from 5 - 7 PM.